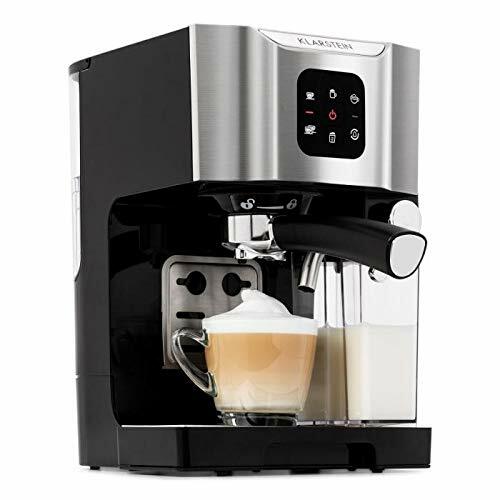 The Cuisinart PerfecTemp 12-Cup Programmable Thermal Coffeemaker keeps your drink hot and enjoyable for hours after brewing. 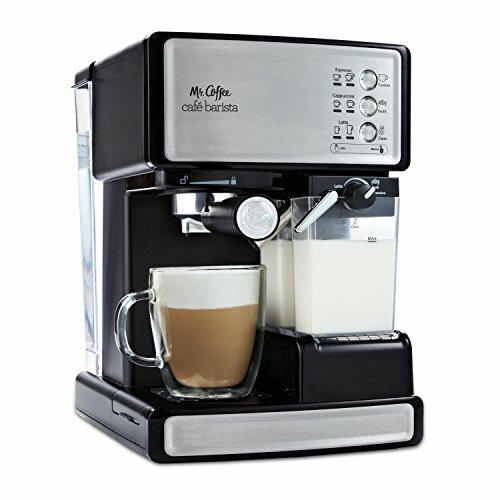 Programing the machine and customizing your own cup of java is simple thanks to the intuitive design control panel. 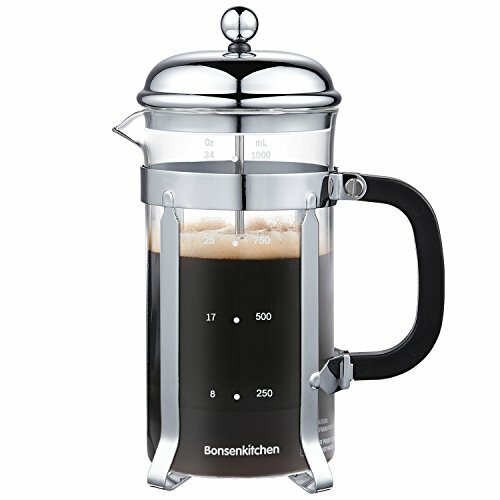 Choose brew strength, 1 to 4 cup setting or set the brew time up to 24 hours ahead. 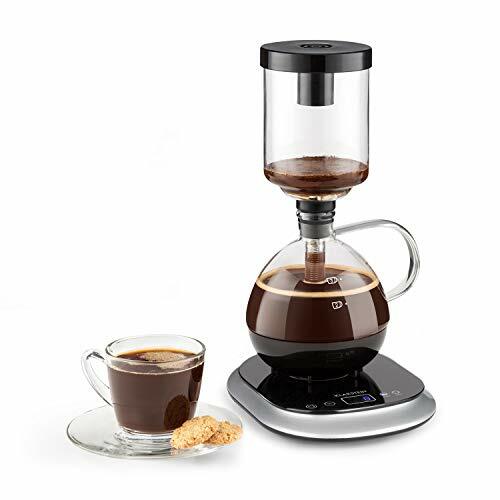 Easy-to-View Window ensures accurate filling, while Brew Pause feature allows you to taste the brew mid-cycle. 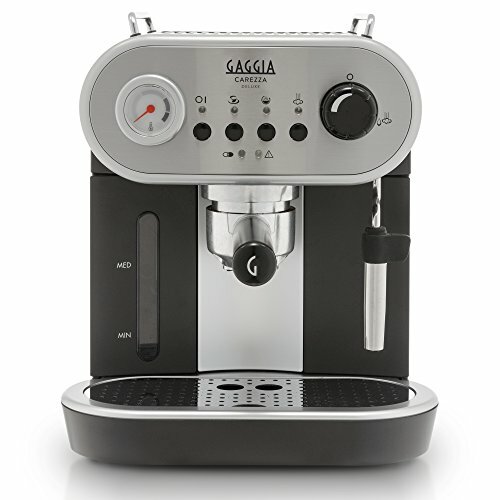 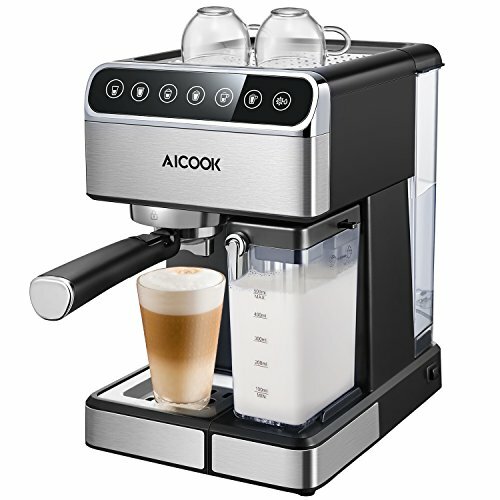 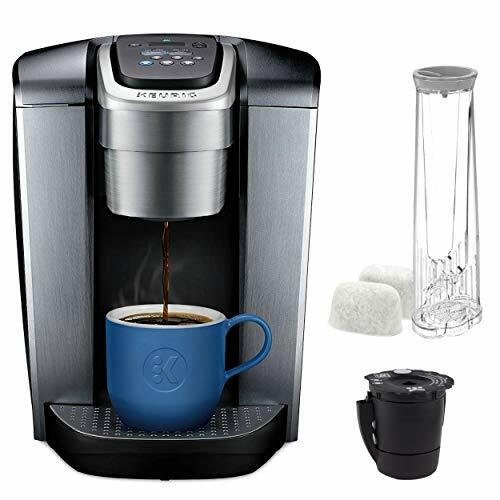 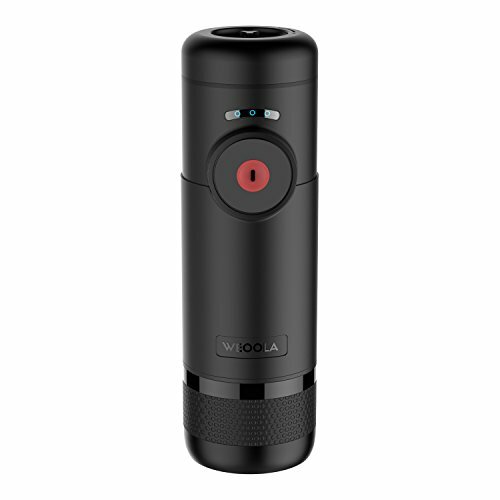 Charcoal water filter and commercial-style coffee filters are included with this model to ensure best tasting results, and the 60 Second Reset feature will recall settings and position in brewing in case of power loss. 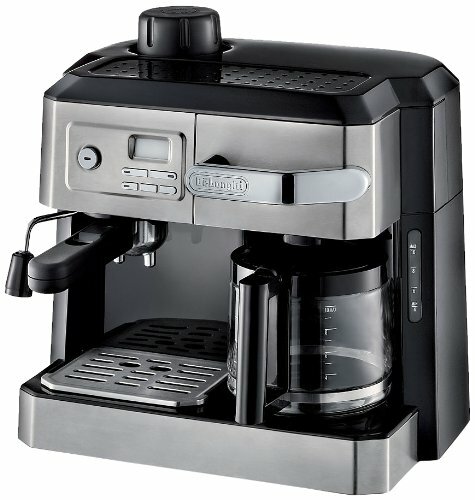 Stylish in stainless steel and black, this coffeemaker will look organic in any kitchen. 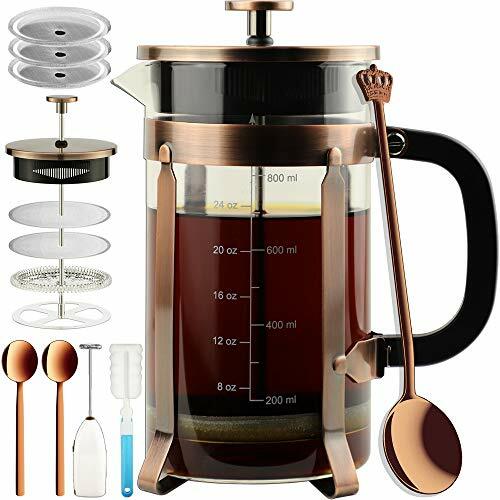 The easy-pour double-wall insulated carafe has an ergonomic handle and is designed to keep your coffee hot for hours without the need to turn or adjust lid to pour. 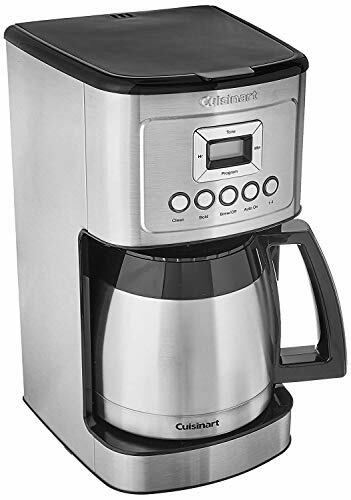 Starting with the specially constructed showerhead, which distributes the water evenly over coffee, reducing temperature loss as water passes through grounds, Cuisinart strives to deliver superior drinking experience. 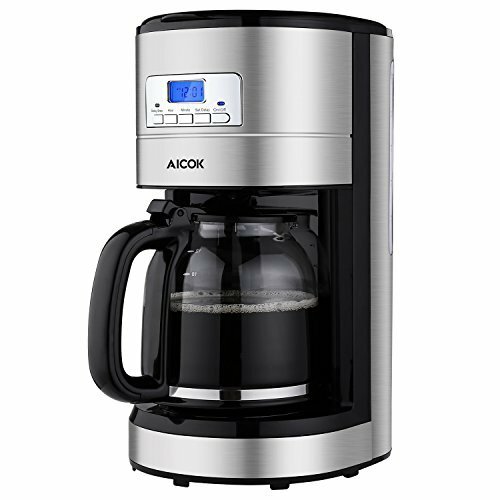 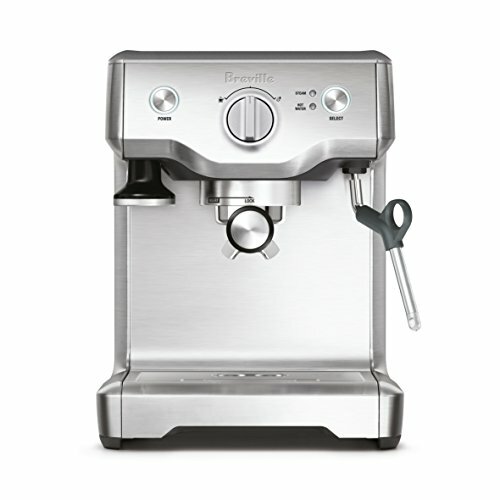 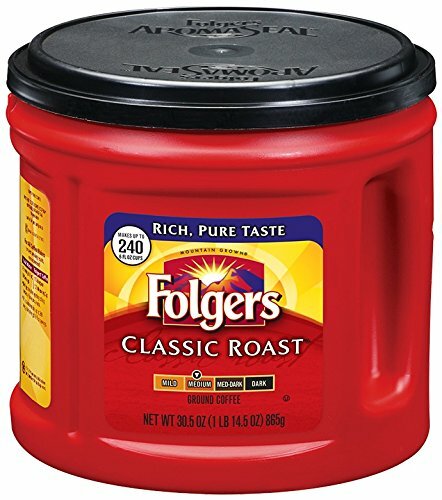 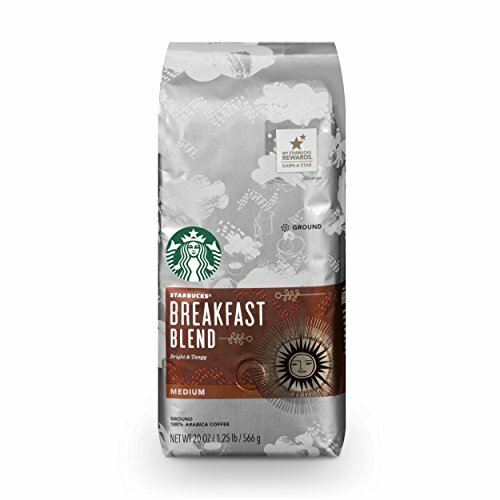 You can adjust the coffee flavor, pour a cup mid-brew or easily program start brew time in advance. 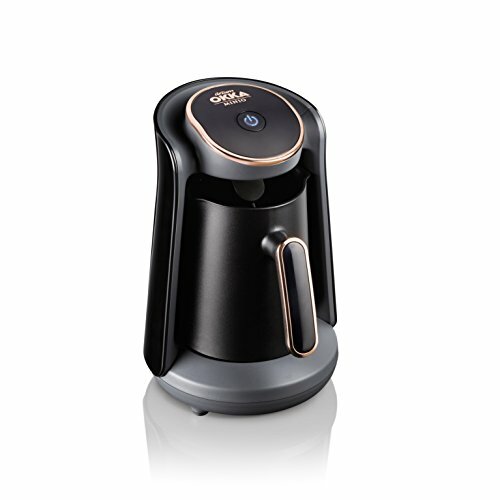 The charcoal water filter eliminates chlorine, odors and bad tastes from tap water for great tasting drinks, while the Gold-Tone permanent filter eliminates the need for paper filters.